fear, uncertainty and doubt - this is what security experts promote best. 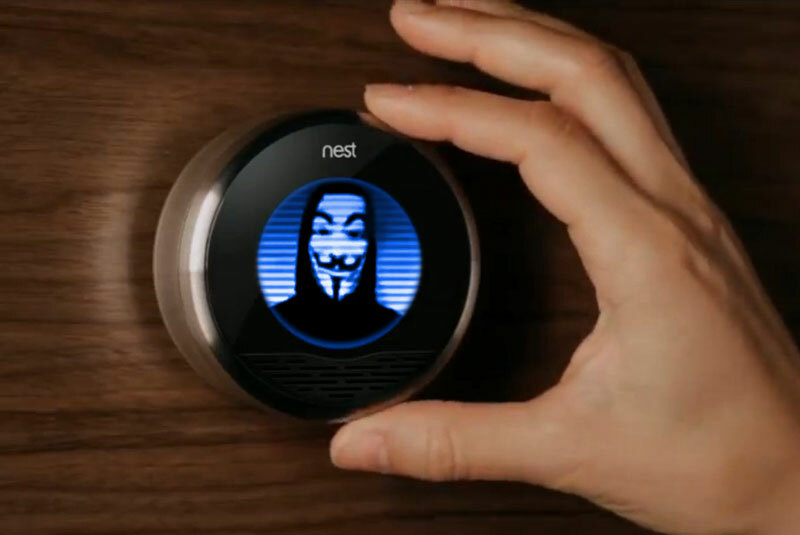 Google's Nest seems to be the latest in the fray of Iot security and how vulnerable devices are - at this years BlackHat conference it was shown how easy it was to compromise the commercial product. The immortal words of Hal, the rogue computer who is the main star in the movie 2001: A Space Odyssey was displayed on the device - which obviously is not part of the standard experience the consumer should have. Should everyone get into a panic and run around like headless chickens? The hackers didn’t show they could hack the device remotely. Rather, they needed the physical access to the device. But that might not be that hard to do. You could buy devices, compromise them, and then put them up on eBay for resale. ... and if you think that by removing the standard USB ports manufacturers can be out of harms way? Think again - that's what soldering irons are for. As soon as the electronics are accessible it is a new ball game - but is there really nothing a product manufacturer can do? The main issue is that many IoT devices at the moment are not implementing the appropriate security measures to protect against intrusion - even simple concepts such as applying digital signatures or other techniques to validate that the code about to executed on the device has not been tampered with in anyway. Some smartphones (such as BlackBerry devices) have been doing this for years and are considered some of the secure devices known to man - even with physical access. Sure, the device could be repurposed for something else - but you can guarantee that it wouldn't use usable as originally intended. It is time for product manufacturers to take this seriously. Is BlackBerry really dead in the water? or... uniquely positioned for the Internet of Things?